Hola chicos, you may have seen the Now TV badge which was recently added to my sidebar. This is because we were lucky enough to become part of the Now TV Blog Squad team. 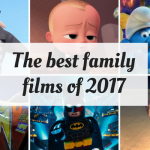 We love TV in our family although I have to be honest, I haven’t been able to watch too much of it over the last year whilst trying to get my blog up and running. 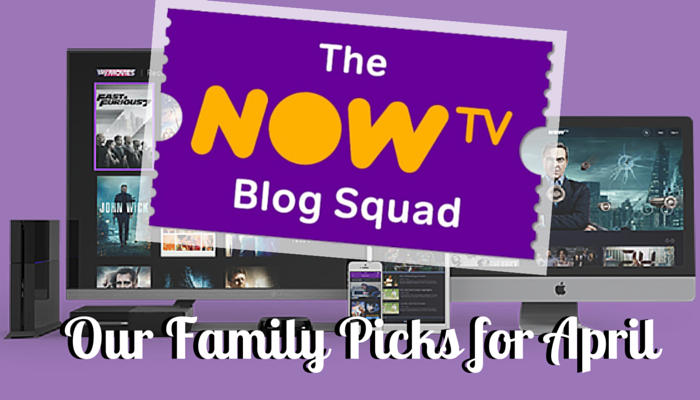 Being part of the Now TV Blog Squad means we get to try out the service and talk about what we have watched here on the blog. Before I proceed, for those that don’t know about Now TV, you can turn your TV into a smart TV with the amazing little NOW TV Box. The NOW TV Box is a great way for you to get Sky Movies, Sky Sports and Sky Entertainment on your TV at home, with no contract. 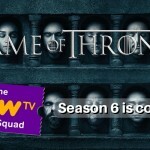 The main attraction is that it is much more affordable in comparison to other TV satellite and cable subscription services with no commitment. To find out more about how it works as well as what’s on offer, you can click here. To test out the service, we decided to find something for each of us in our family – Me, Nick, Bella and Sienna. Here are what we all decided that we will watch or will be watching in the near future. You may be aware that I love a good romance or romantic comedy, so yes I’m a fan of chick flicks. I actually did a blog post last year where I vlogged about my top 5 chick flicks. So with this in mind, I was glad to find that I could list all Romantic movies that are available to watch via Now TV. 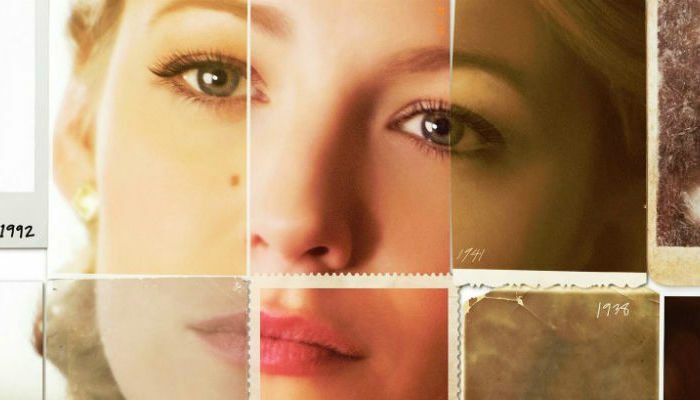 The film, ‘The Age of Adaline’ caught my eye because it stars Blake Lively, and I was a big fan of the TV show Gossip Girl which was about an anonymous blogger. I’m not sure I can count the show as an inspiration LOL, but it was fun and I enjoyed her in it. The film is a fantasy romance about a widow who doesn’t age after a car crash, whereby her immortality means she struggles to form meaningful relationships. That is of course, until she meets wealthy philanthropist Ellis Jones. I haven’t actually watched this yet so I’ve made my pick from looking what’s on offer, but I will do so as soon as I have chance. It seems quite stereotypical me picking a romantic movie and Nick picking an action movie about dinosaurs, but Nick says he actually really enjoyed the movie. This is what he had to say about it. It’s been quite a while since the last Jurassic Park movie and the sequels never really lived up to the originals. This latest installment of the franchise however does do that. 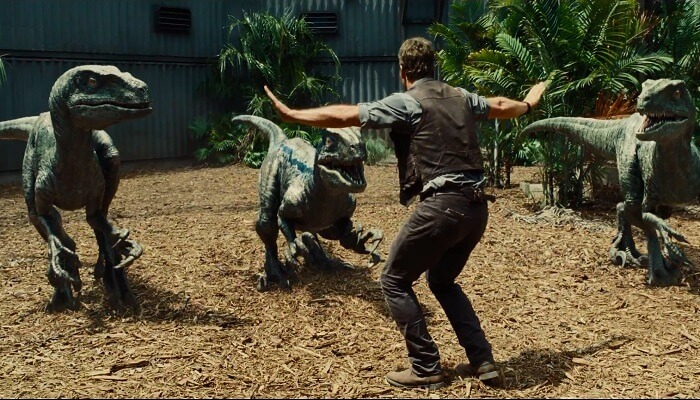 It stars Chris Pratt who is a dinosaur trainer at the park, which is even more spectacular than ever. The movie is quite exciting and you don’t need to have seen the earlier films to enjoy it. The difference in this movie is that they are enhancing dinosaur DNA to create spectacular new creatures. As you can probably guess, that doesn’t end up working out too well, but regardless its entertaining to see it play out. 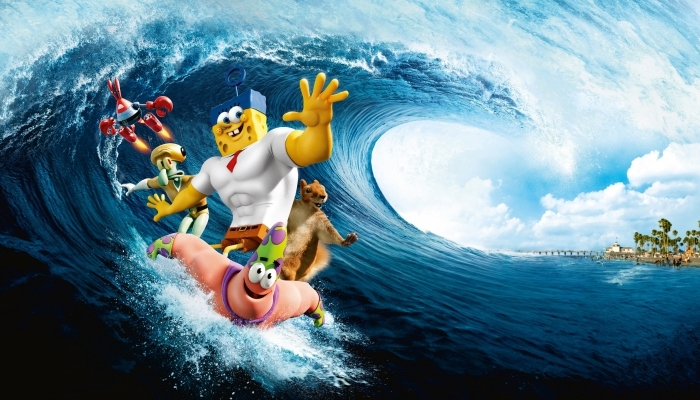 After joining the Now TV Blog Squad, we received some promotional material as part of this from Nickelodeon, relating to Spongebob Squarepants but i’ll do a separate post about that in the near future. 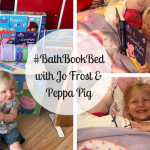 This included a Spongebob Squarepants sponge, which was quite entertaining during bathtime until Sienna decided she would start to eat it, LOL! 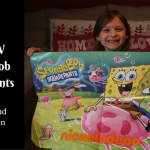 As a result and having not seen the Spongebob cartoon previously, Bella was quite curious to find out all about this Spongebob Squarepants character. It’s a fun movie which begins with the disappearance of the secret recipe for Krabby Patties. It’s up to our water absorbent hero to travel back in time and discover the whereabouts of the missing formula. 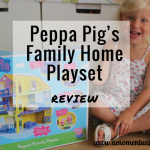 Like Bella before her, Sienna absolutely loves Peppa Pig. It was actually the first TV show that she showed any interest in. 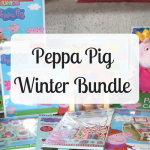 We found that there are 3 seasons of Peppa Pig covering 36 episodes to be found on Now TV which can be watched on demand as part of the Entertainment package. This is plenty to keep Sienna entertained. 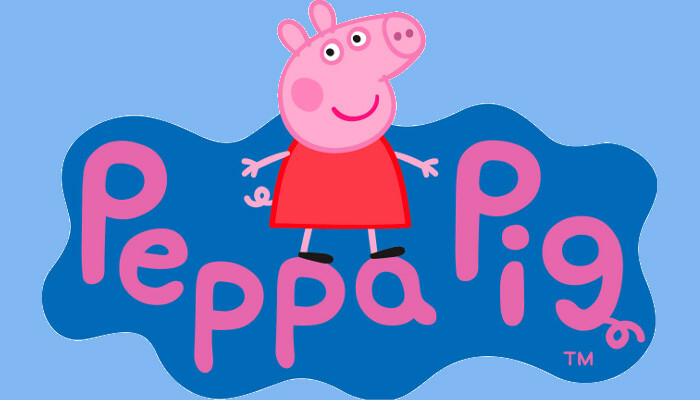 The great thing about Peppa Pig is the subtle humour that’s obviously intended for parents. Nick always laughs at the episode where Daddy Pig declares himself as ‘a bit of an expert’ with computers after fixing it by switching it off and back on again. As you can read from our picks above, there’s quite a variety of TV and movies available via Now TV for all the family. If you’ve considered subscription TV but want something more affordable without any contract ties, then it could be the solution for you. What do you think about Now TV? Have you tried it? Leave a comment below as I would love to hear what you think.